Supplied: In three litre containers of peat-free compost, healthy and well established, approximately 100-120 cms (four feet) high, with full planting and aftercare instructions. Acer davidii is a beautiful small tree that develops a spreading crown of arching branches with attractive serpentine striped bark. The stunning bark starts of red before turning to its trademark green and silver striped markings. Delicate springtime yellow flowers are followed by oval green leaves which turn to shades of orange and red in autumn, as do the winged fruits that hang along the branches. 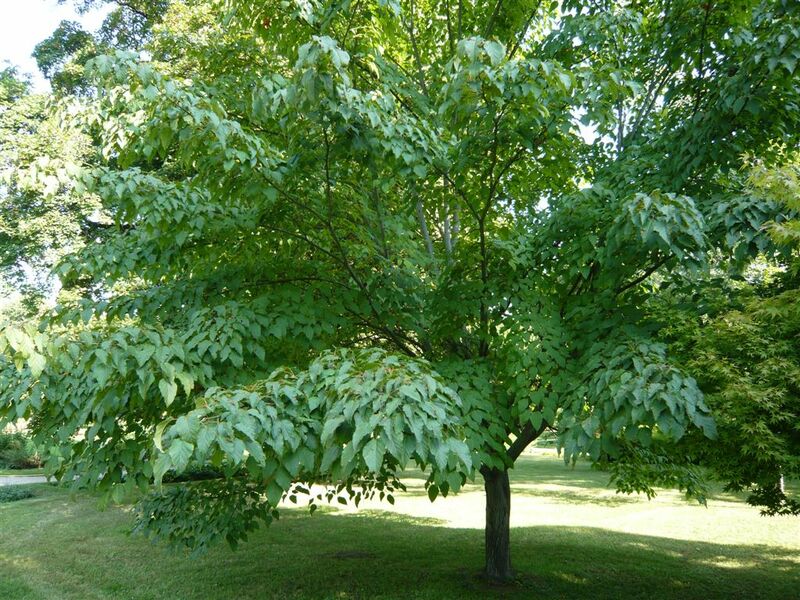 Acer davidii is fully hardy in the UK and will grow on almost any adequately drained soil. A small to medium size tree with pleasing proportions that will look well as a stand alone standard or at the back of large borders.